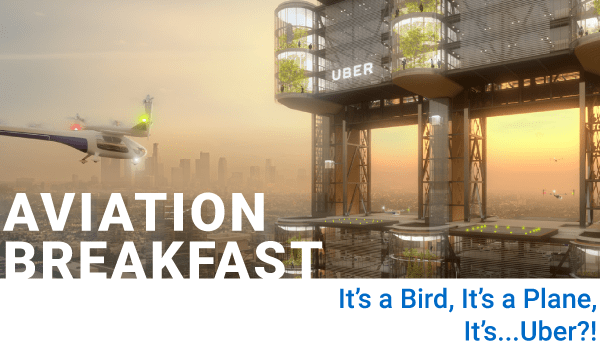 It’s a Bird, It’s a Plane, It’s…Uber?! It’s not just planes anymore. Our airspace is becoming increasingly full thanks to new technologies like commercial drone usage and flying cars. Please join us for a discussion on how industry leaders are navigating our crowded skies.